Take a look at what's happening at Stanford Youth Solutions and what we're doing to make a difference in our community. 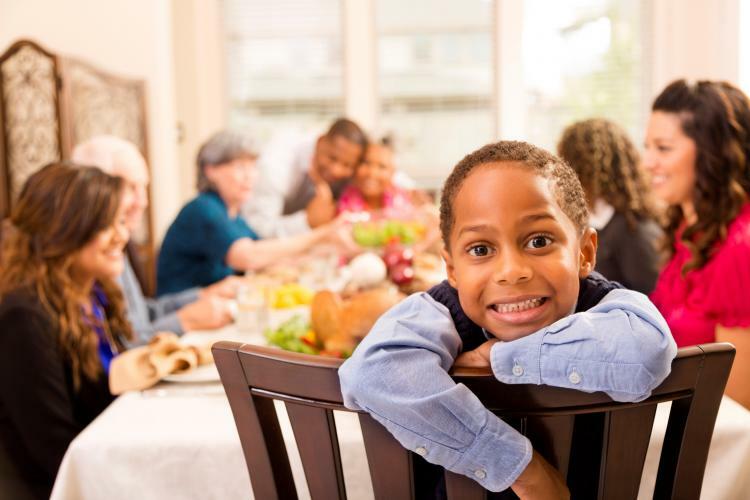 Close your eyes for a moment and think about where you sat at the dinner table growing up. You knew exactly which seat was yours. Whether it was next to your brother or sister or alongside your mom, it is our hope that you always had a place at the table. Help us make sure there’s a seat at a table for every child. Make a donation to Stanford Youth Solutions through Big Day of Giving. On May 2, this 24-hour online giving campaign will raise critical funding to help ensure that foster youth in our community are supported in stable and nurturing family homes. Our Big Day of Giving goal is $20,000 and you can help us achieve it! Beginning April 15 and through May 1, gifts can be pre-scheduled here. We were so grateful to have been a part of Derby Day 2018! 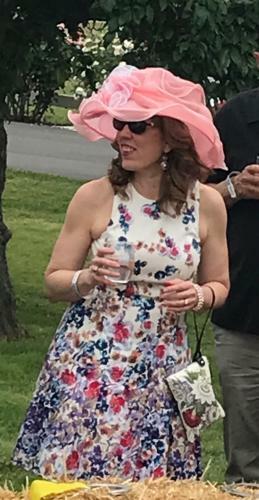 Derby Day was held May 5th, 2018 at Lucchetti Ranch in Wilton, CA. It was a daylong event that blended horse racing and supporting local children in need. The festivities included cuisine from hot local restaurants, Mint Julep Bar (of course! ), wine and beer tasting, equestrian demonstrations, live music, barn tours, Weiner Dog Race, Derby Hat Contest, Bow Tie Contest, equestrian art, raffles, silent and live auctions and the high point of the day: the live televised running of the 144th Kentucky Derby! Proceeds from Derby Day will support 7 local charities, including Stanford Youth Solutions! A big thank you to everyone who made this event possible! Congratulations to our CEO, Laura Heintz, who was selected to receive the Sacramento Kings/Walmart Community Playmaker award at Friday’s game on court about 6:35-6:45. 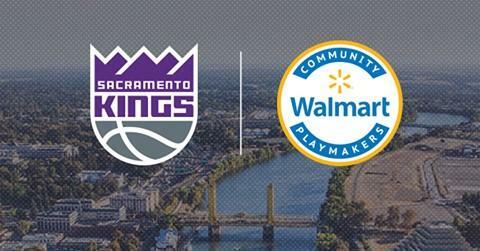 The Sacramento Kings partner with Walmart through the Walmart Community Playmaker program to recognize individuals that demonstrate an ongoing commitment to their community. Kings Note: Laura was nominated to receive this award and be recognized for being the embodiment of leadership as the CEO at Stanford Youth Solutions. Under her oversight, Stanford Youth Solutions’ programs have been heralded for producing positive outcomes and the ability to connect youth to safe, permanent and stable families. Through her work and work of Stanford Youth Solutions, our community is ultimately stronger. Grant awarded from Teichert Foundation! Thank you Teichert Foundation for supporting our Resilience Leadership Academy! We are extremely grateful to the Teichert Foundation for awarding a generous grant in support of our Resilience Leadership Academy. The Teichert Foundation’s grant will help provide leadership and life skill development opportunities for our young people who have faced challenges such as poverty, abuse, domestic violence, and/or trauma. Ultimately, the partnership will empower and equip these resilient youth with the support, skills, and resources needed to make the transition into a healthy and self-sufficient adulthood. 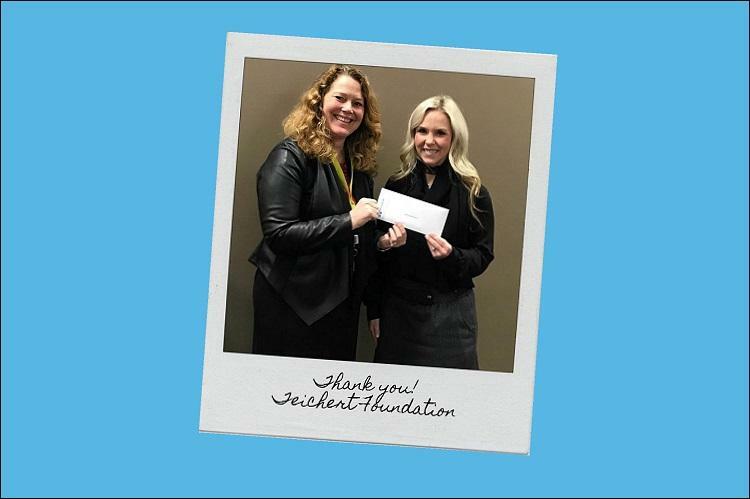 Thank you, Teichert Foundation for investing in building brighter futures for our youth – the next generation of leaders in our community! “Stanford Youth Solutions is dedicated to helping families in crisis situations and empowering them to overcome obstacles. Specifically, the organization provides behavioral and mental health services for at-risk youth to help families stay together, or in some cases, help a youth find a new permanent home. Their organization stands apart from its peers because of a highly professional, disciplined, and evidence-based approach, as well as its commitment to empowering staff with both technology and training. This was something we were able to experience first-hand when we attended their annual open house event. Seeing the staff speak passionately about each of their programs set the tone for this beautiful, impactful new website. Check out this article in Comstocks Magazine regarding changes with the Continuum of Care Reform. Stanford Youth Solutions CEO, Dr. Laura Heintz is quoted. Congrats to our Board Member, Mac! 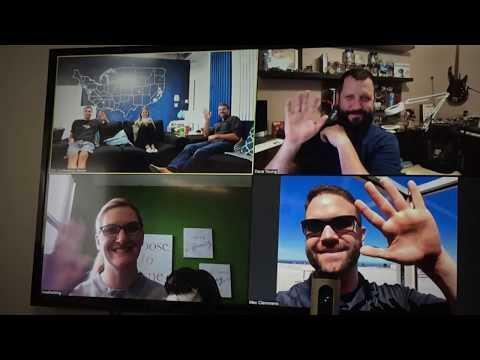 Congrats to Mac and the Digital Deployment team!